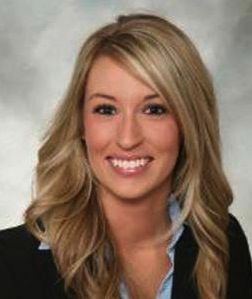 Real Estate Agent Safety - Who killed Ashley Okland? This baffles me. How can a real estate agent know the intentions of a person who shows them a fake ID? Why not show homes as a team? Or why not require owners to use Dropcams by Nest? After all when you enter someone else's private residence why as a buyer would you ever expect privacy? And if someone intent on murder saw a Dropcam they would probably just leave knowing their image is recorded on a remote server? If you have information to shed on this case and would like to do so contact our office. If you are the murderer and would like to turn yourself in contact our office.